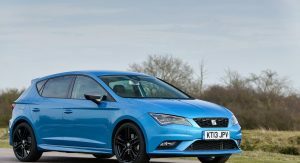 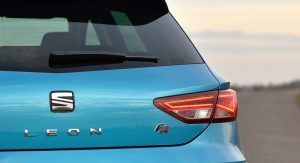 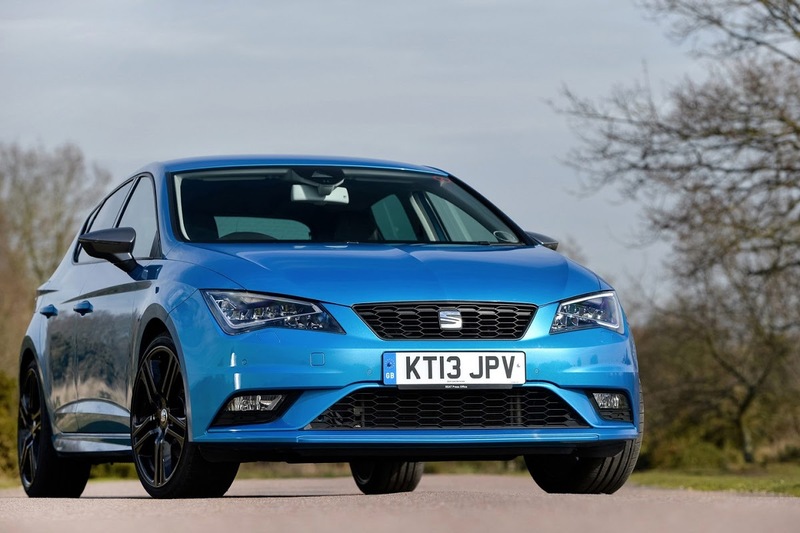 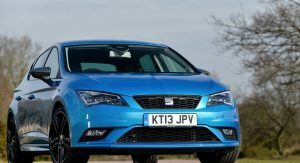 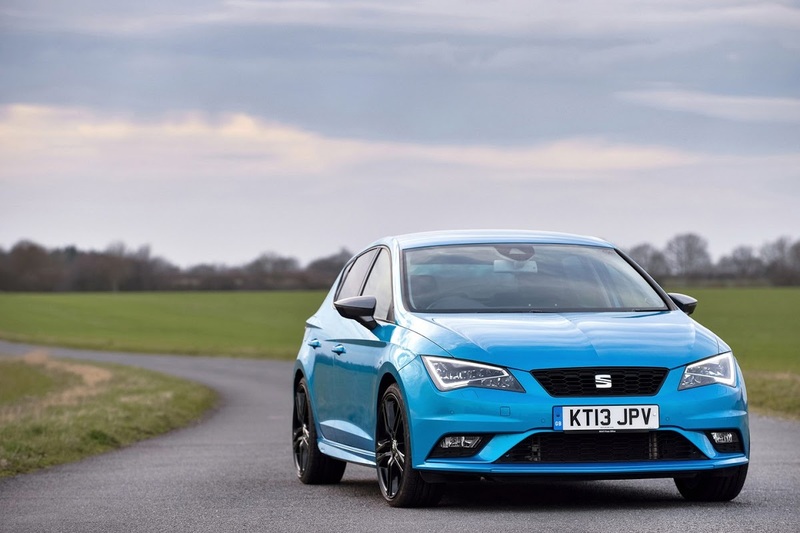 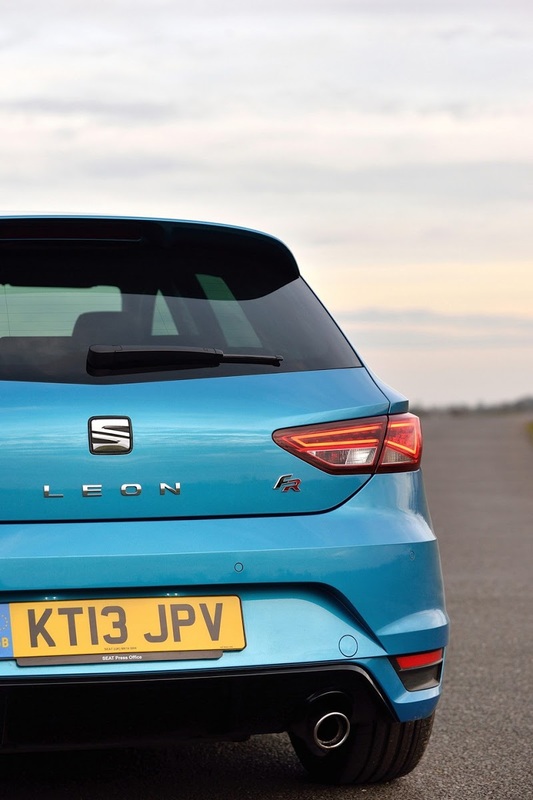 Seat has announced a Sports Styling Kit for the new Leon in the UK, styled by the carmaker’s design center in Martorell, Spain. 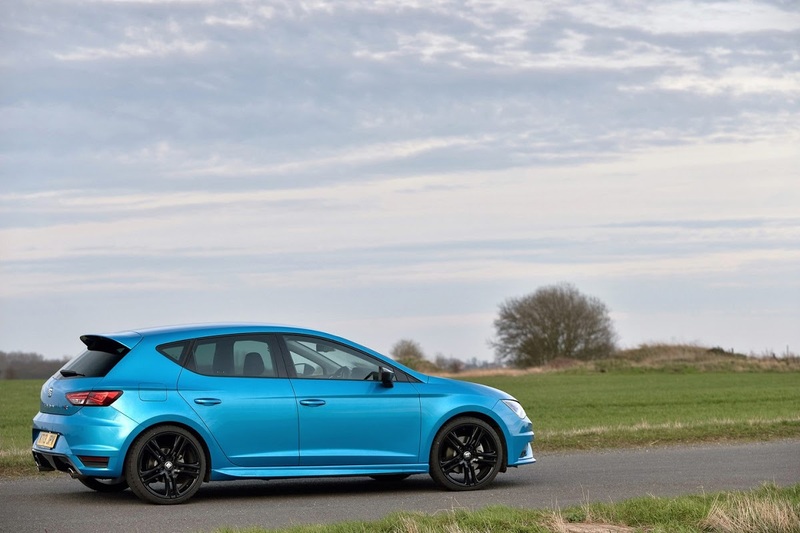 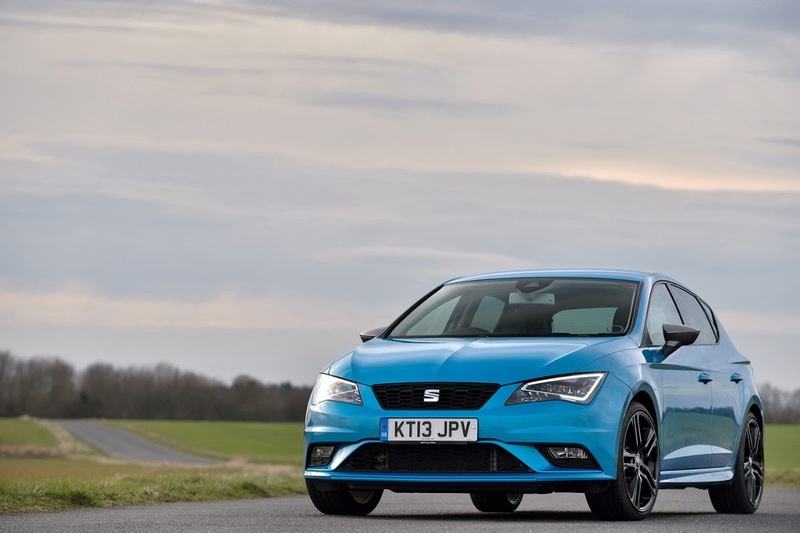 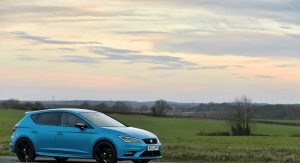 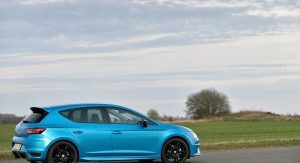 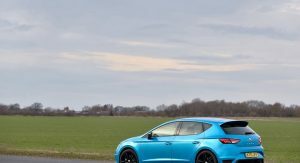 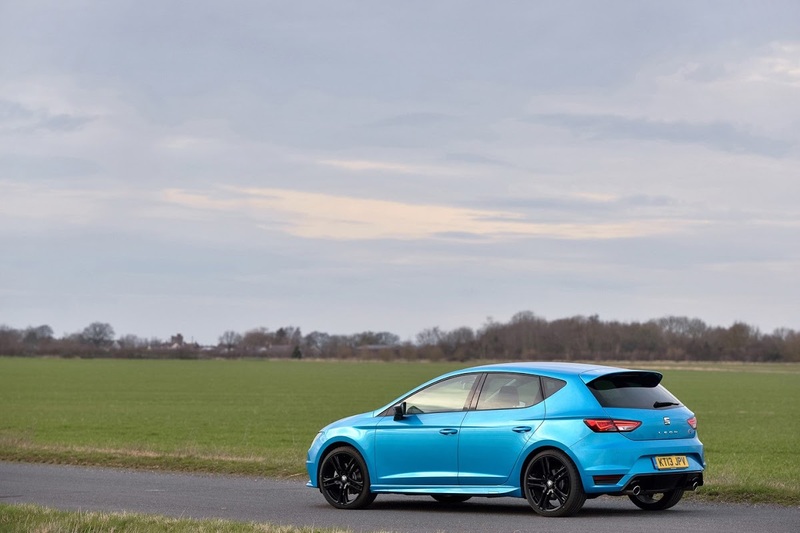 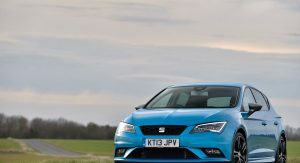 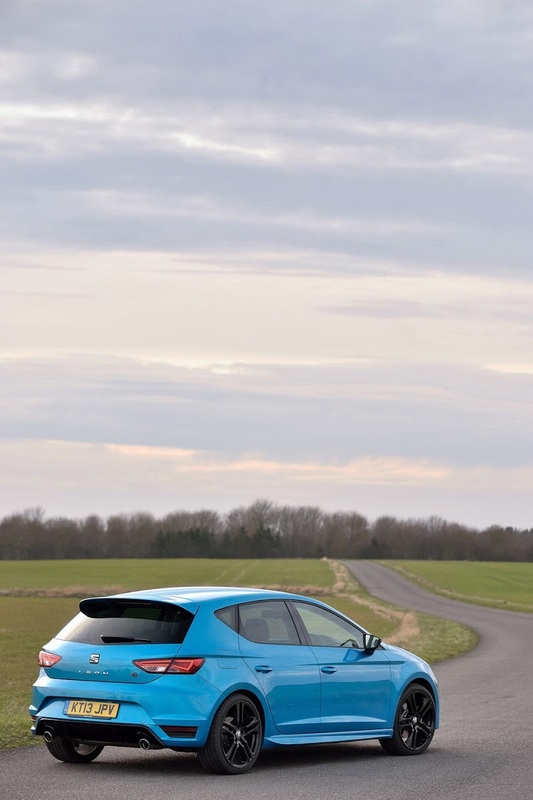 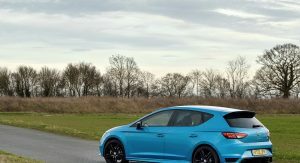 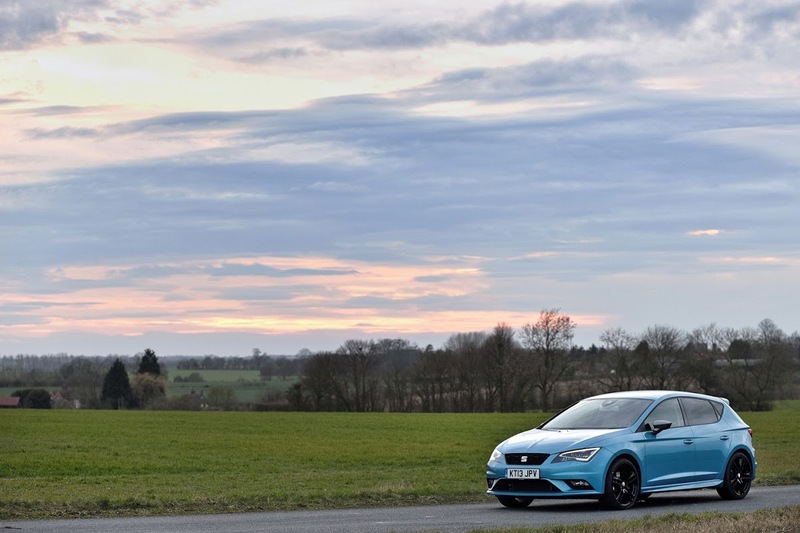 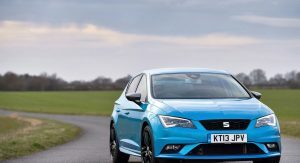 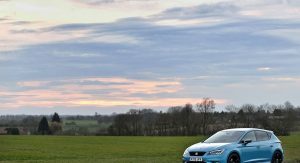 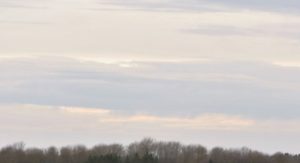 Available from any Seat dealership as a retrofit option, the Leon Sports Styling Kit can be fitted on the five-door Leon and three-door Leon SC, but not on the Leon ST wagon. 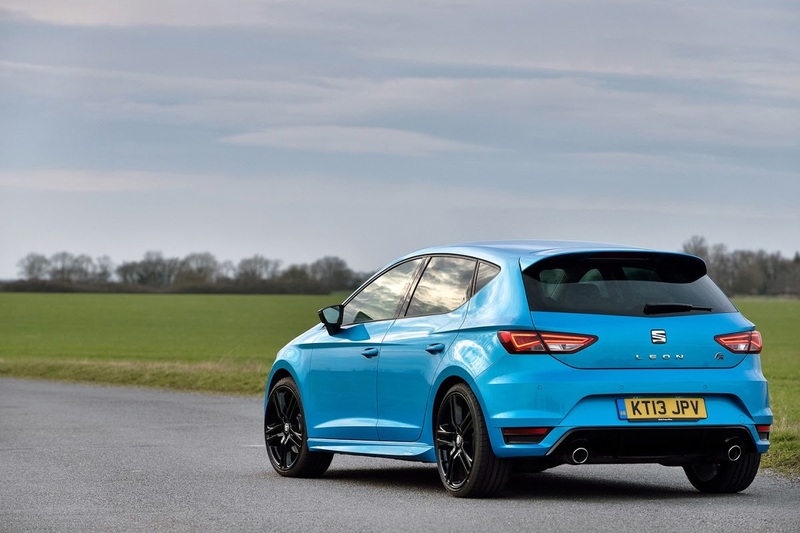 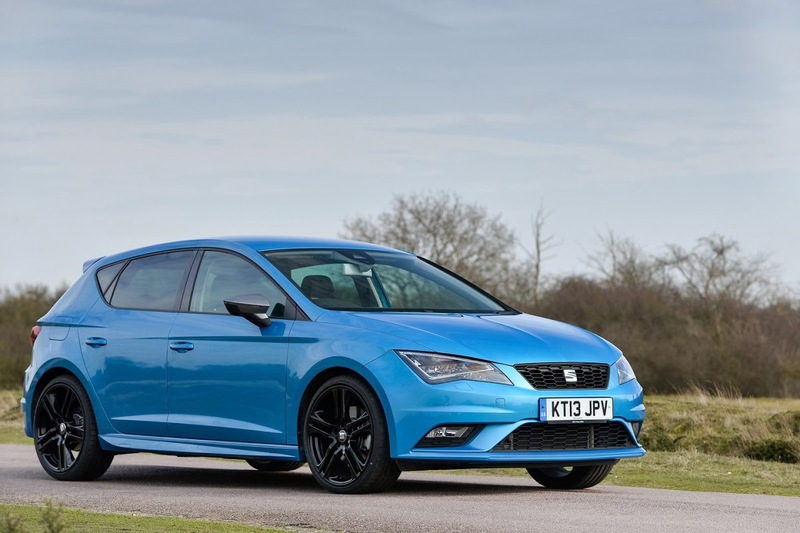 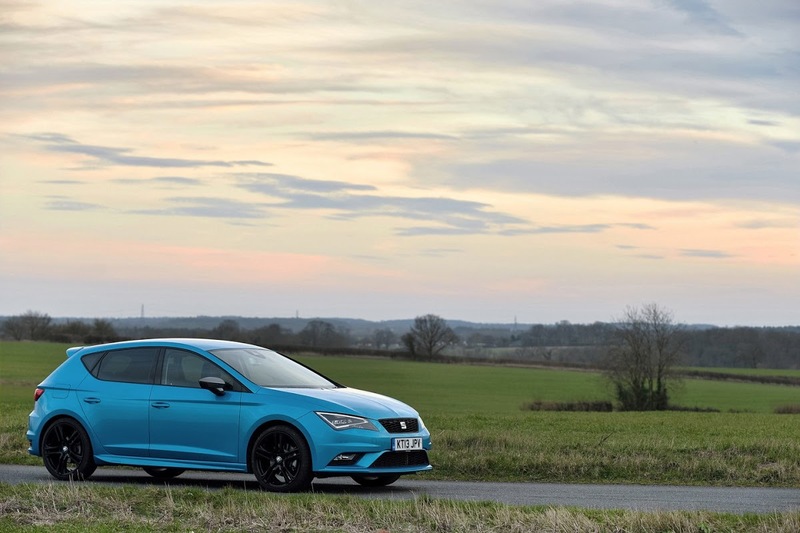 Seat says the Sports Styling Kit visually lowers the car, giving it a more aggressive stance from any angle. 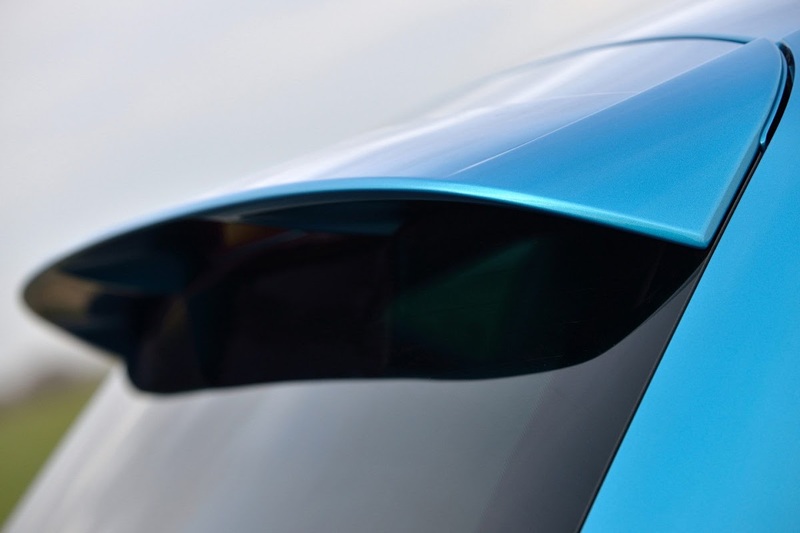 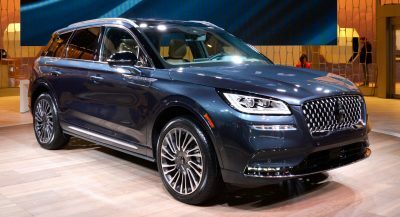 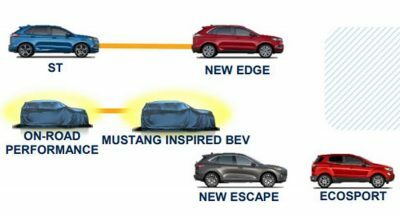 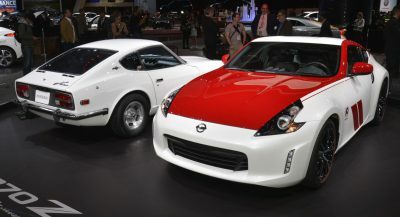 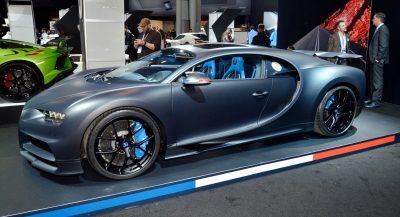 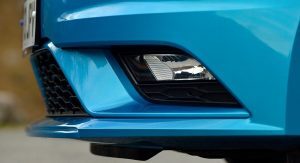 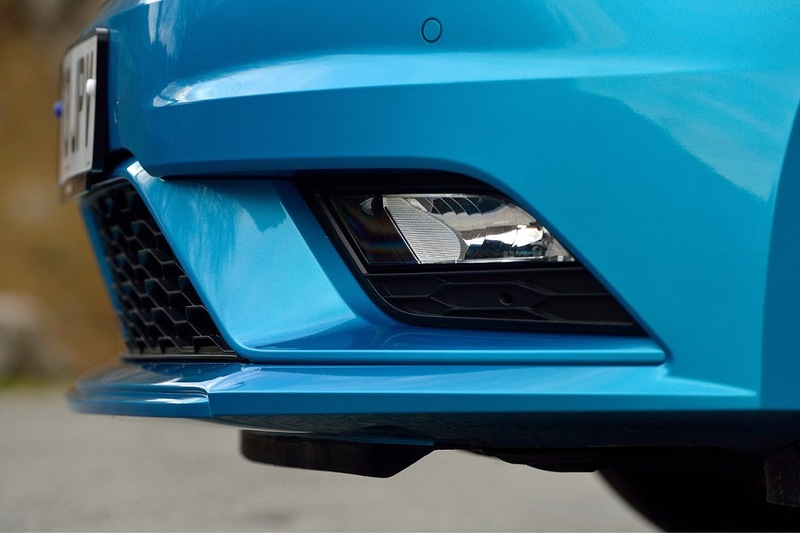 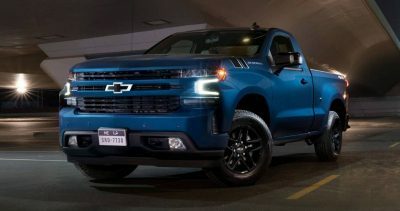 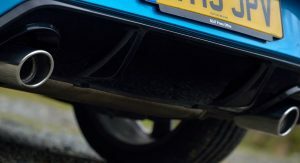 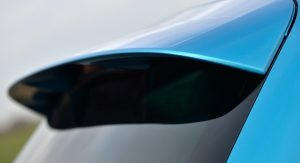 The kit includes a new front bumper including revised fog lamps, side sills, roof spoiler, and a rear bumper that includes a contrasting black diffuser and twin sports exhaust pipes. 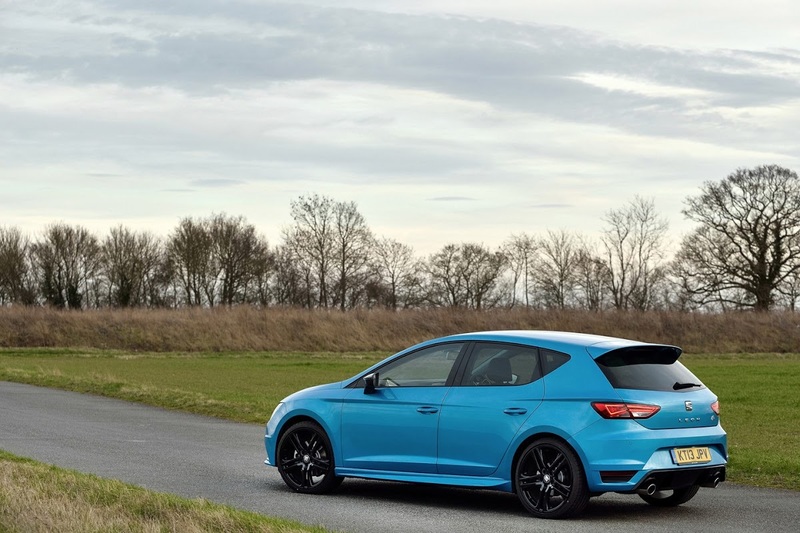 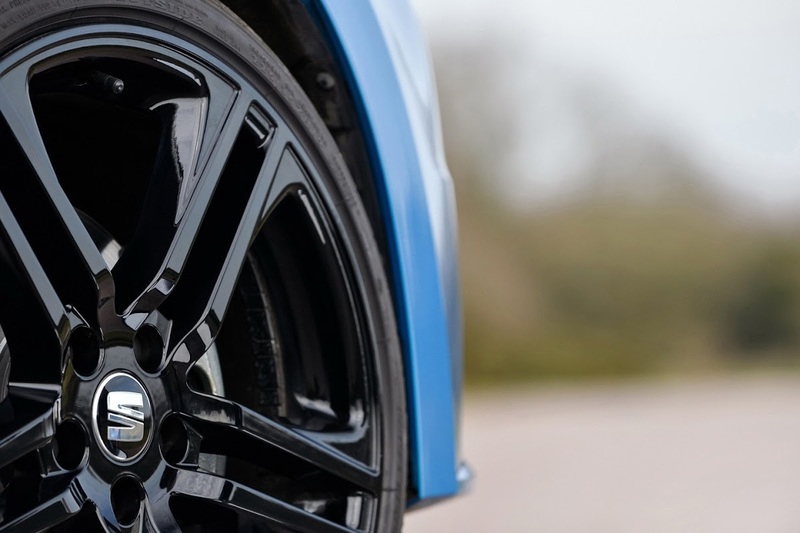 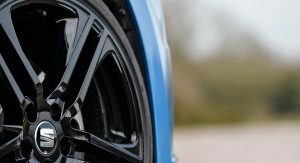 19-inch Sports wheels, available in either black or silver, complement the Leon Sports Styling Kit. 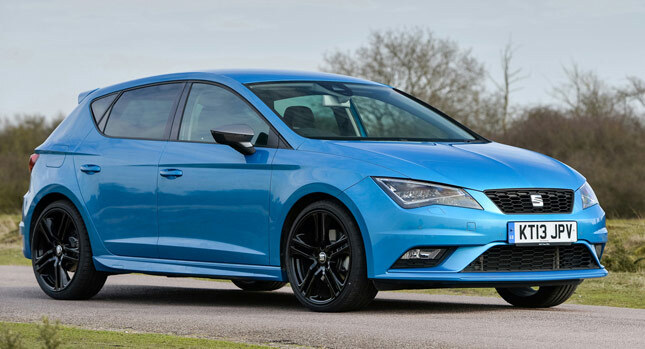 Customers can opt either for the entire kit, available fully fitted and painted from any Seat dealership, or for select components. 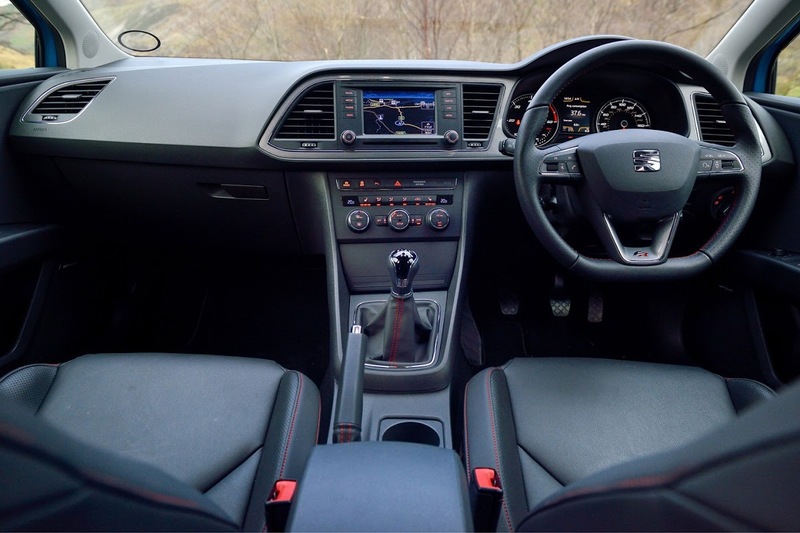 Each part can be ordered separately, with Seat saying every one has been designed to avoid looking incongruous when fitted alone. 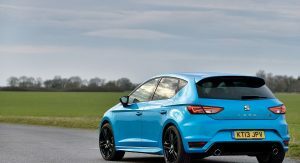 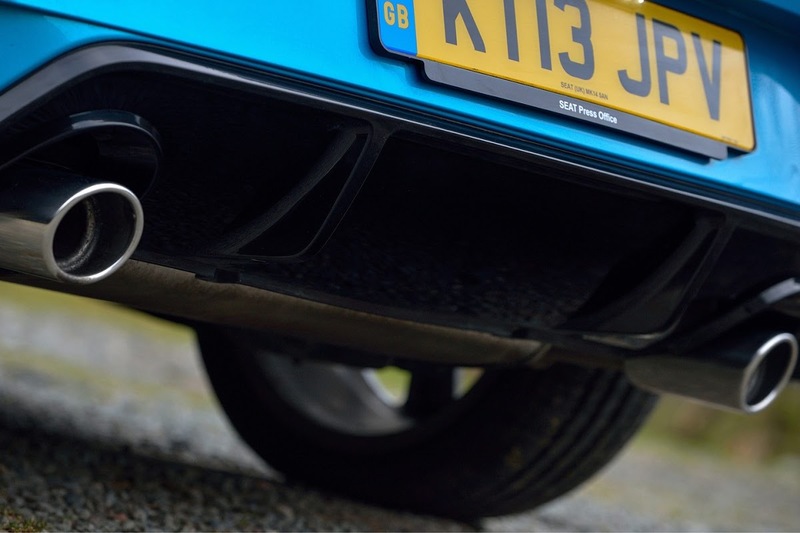 The Leon Sports Styling Kit is compatible with S, SE and FR versions of the car.